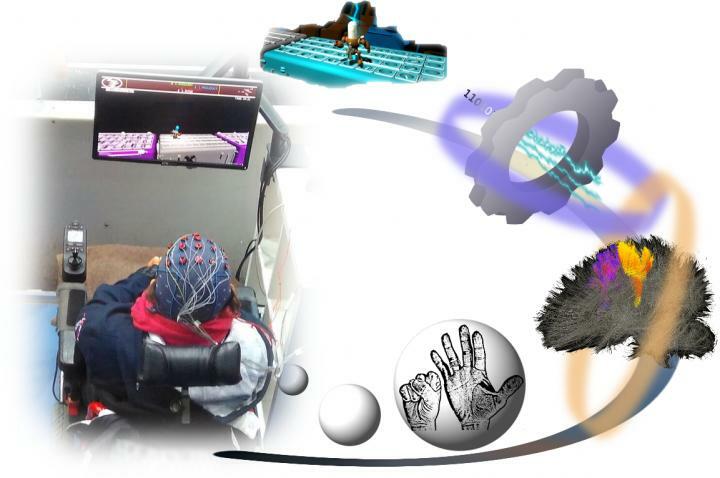 Funding: Swiss National Center of Competence in Research Robotics https://www.nccr-robotics.ch/ (grant number). Received by JdRM. The funder had no role in study design, data collection and analysis, decision to publish, or preparation of the manuscript.